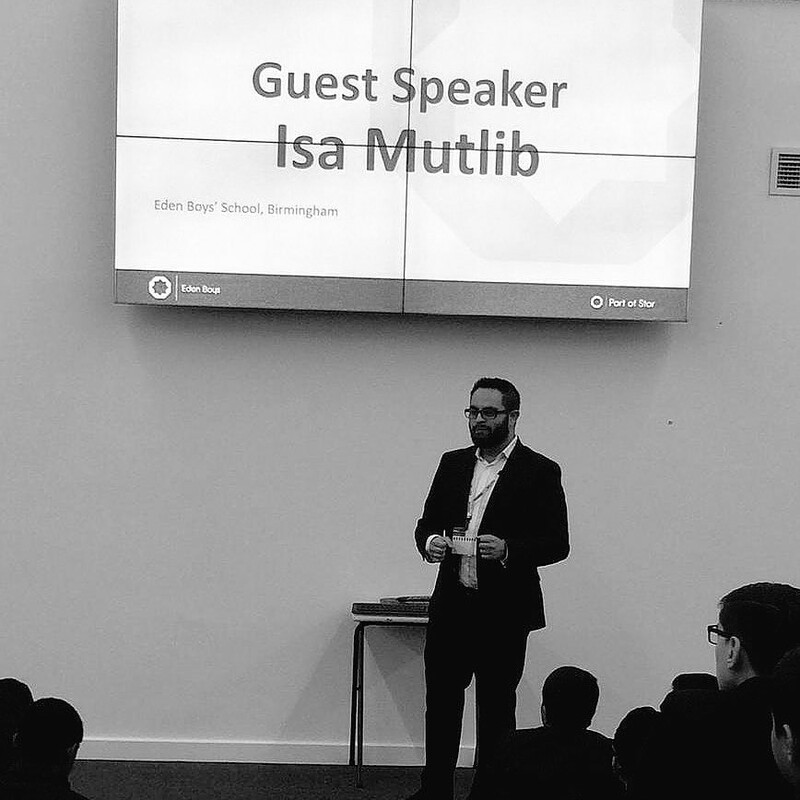 Recently, Executive Director Isa Mutlib attended Eden Boys School in Birmingham to deliver a short talk on apprenticeships and skills for the future. The School is part of Star Academies. Star Academies is a mixed Multi-Academy Trust that runs a diverse network of primary and secondary schools. They are a values-based organisation, committed to enhancing social mobility. 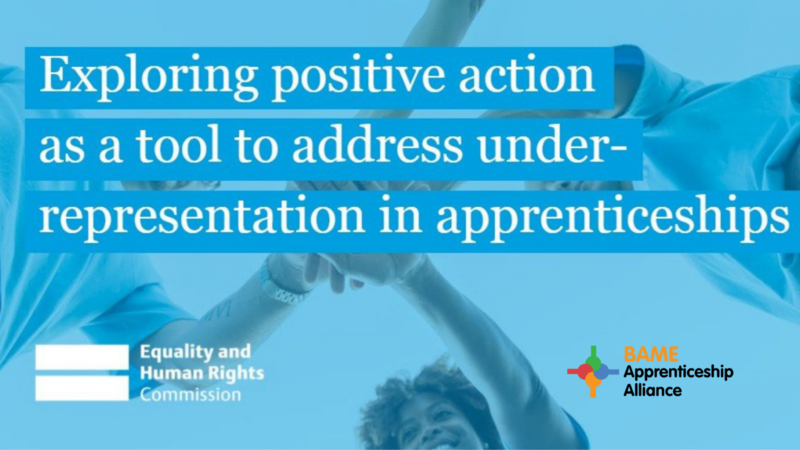 All efforts are geared towards raising the aspirations of children and young people in areas of social and economic deprivation to improve their life chances and help them succeed at the highest levels of education, employment and the professions. The schools work together as Star Partnerships in five cluster areas – Lancashire, Greater Manchester, West Yorkshire, the Midlands and London. Schools within the Partnerships collaborate to share expertise and maximise opportunities and experiences for our pupils. The audience at Eden Boys School in consisted of a year 9s, 10s, and 11s. 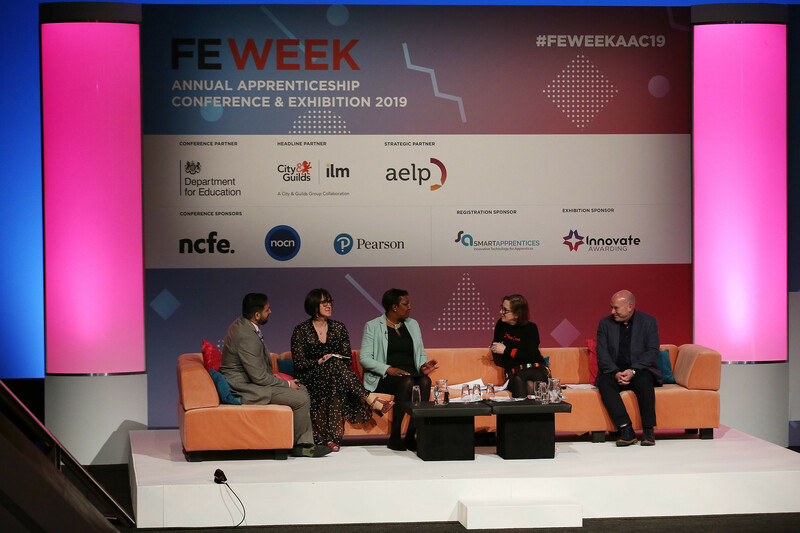 An interactive workshop was delivered to discuss the pros and cons of traditional exit routes from school including college and universities and subsequentlty the discussion knowledge about apprenticeships and the opportunities available through them. 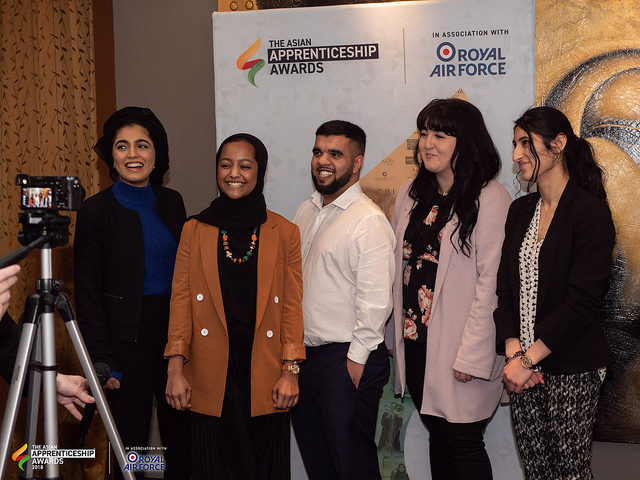 Going forward, The BAME Apprenticeship Alliance has agreed to support Eden Boys School and Star Academies by populating their careers boards at the schools on apprenticeships and opportunities from Patron Members. Should you wish to read more about the school, please visit Eden Boys School website or Star Academies.